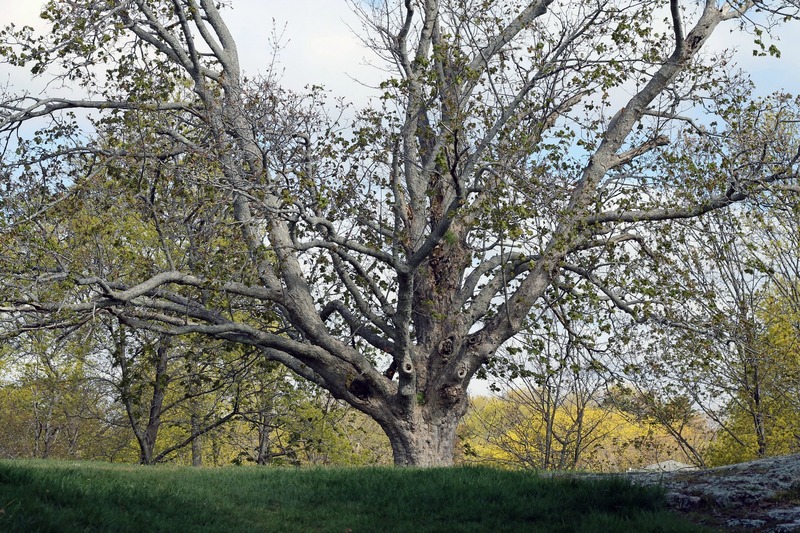 The Tree, Old Burial Hill, Marblehead, MA | Stop. Look. Shoot.